We’re the best source for Northern Kentucky and greater Cincinnati real estate investors to find great discount and investment property in the Northern Kentucky and greater Cincinnati area. We’re constantly picking up new properties and always have properties available. Once you register you’ll be taken to our Northern Kentucky and greater Cincinnati investment properties page. Whenever we get new properties in we’ll put them up on that page and notify you by email. Ever wondered who that company is that snaps up the best deals and the highest discounts on properties in the area before anyone else ever even hears about them? Well, thats us. And we help investors like you push cash in your pocket by passing along the areas best deals on great properties so you can profit from them and put cash in your pocket. Garth, our founder, was interviewed by Joe Fairless. Check out the podcast! Our company has honed our marketing to a point where we’re pretty darn good at it. 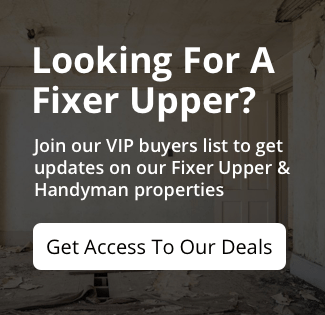 We find and acquire deeply discountedGreater Cincinnati and Northern Kentucky real estate then make those properties available to you at DEEPLY discounted prices from current market value. 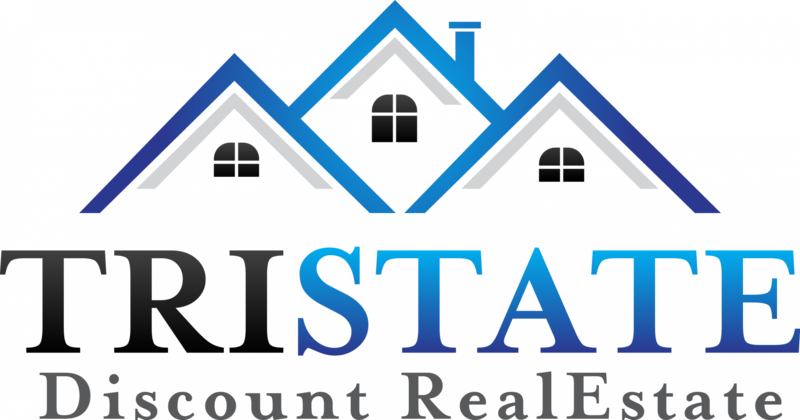 We’ve honed our proprietary marketing systems and now have a consistent stream of deeply discounted properties, foreclosure properties, distressed property, and other types of real estate. You may have even seen some of marketing around Northern Kentucky and Greater Cincinnati. We’ve already done the work and made the investments to generate a consistent stream of deeply discounted deals. Because we come across so many great deals (30% – 50% below market value) we simply can’t buy and keep all of these properties ourselves… and frankly we’re really good at finding properties but hate owning properties. In 2017, we sold over 20 homes, and we anticipate even more in 2018.